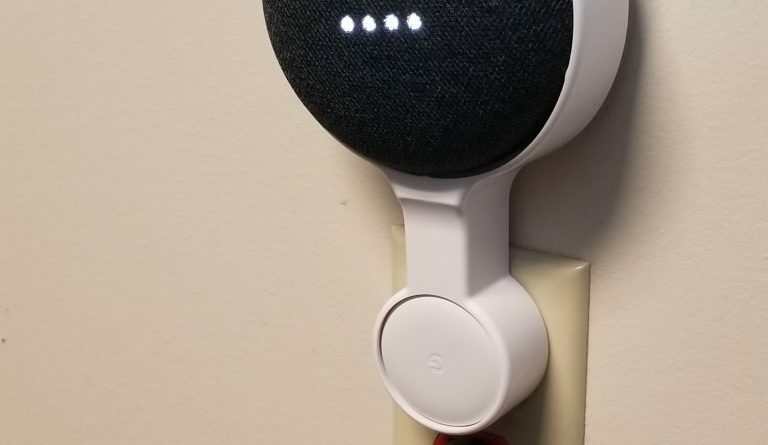 If you’ve ever set a routine on a Google Home, you probably noticed that it would tell you every single action it took. This talking during routines may have seemed somewhat cool at the start, but if you have a routine for, say, turning down the lights and shutting off whatever music’s playing on the kid’s speaker suddenly having Google Home blurting “TURNING OFF MAGGIE’S LIGHT, SETTING VOLUME TO 20%” was somewhat counterproductive. Android Police is reporting that’s no longer the case with routines, although if I ask it to turn off a light it’s still going to tell me it’s doing that. I’d pretty much abandoned routines on Google Home / Assistant for anything kid-related just because Google suddenly talking can scare the crap out of them. Time to move my IFTTT routines back to the Googs I guess.